There are currently 84,924 users on this website. 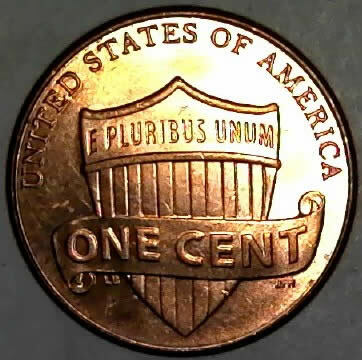 I found this in a circulated bankroll, from a bank box of U.S. Pennies. It's a new unlisted DDR. 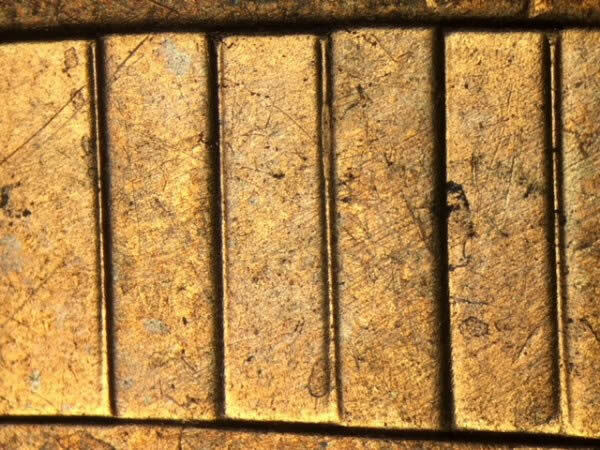 It's a stripe shield bar, similar to a column bar DDR. It's in the middle, since it's from the Single Squeeze Hubbing. This is not damage or any type of doubling caused by Die Deterioration or Machine Doubling. 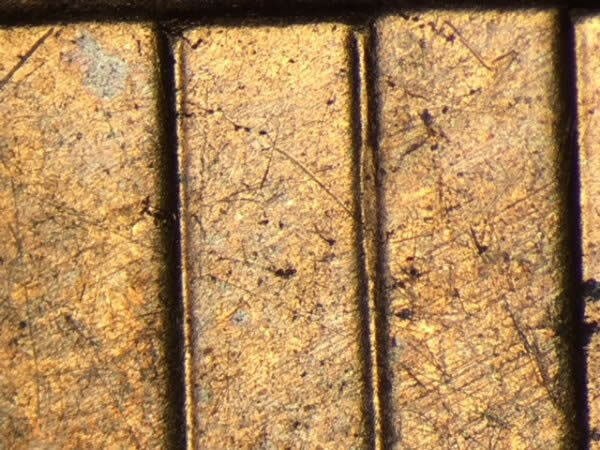 I saw it with my 10x loupe. Any comments about debates is welcome, since it's questionable. Sure its not a die chip? Nope, it's not a Die Chip. There's no Die cracks surrounding that area. Unfortunately, these are the best pictures I can get. It looks much better in person, than in the pictures. 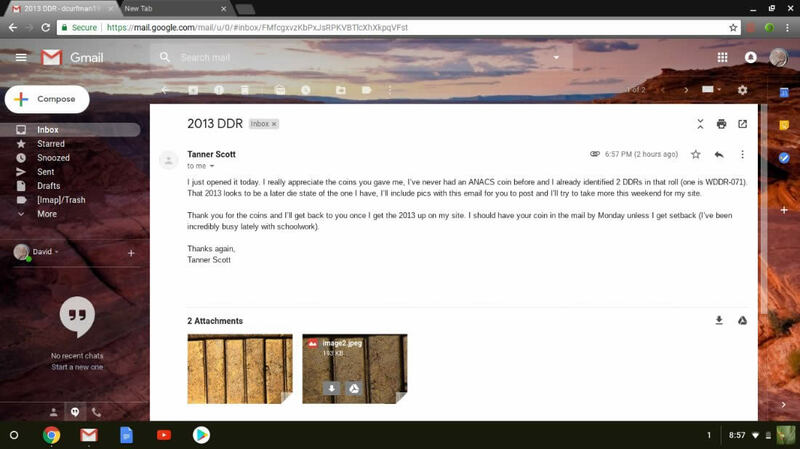 I'll send it to Tanner Scott to look at it, if he's interested. The stripe has been doubled, but it's pretty minor though. This will be an interesting study, since it's very questionable. 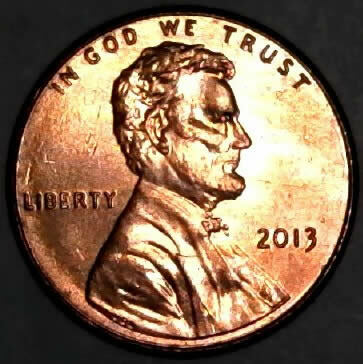 That's looks very similar to yours (maybe from the same die), but we'll have to find the exact die markers to match it. 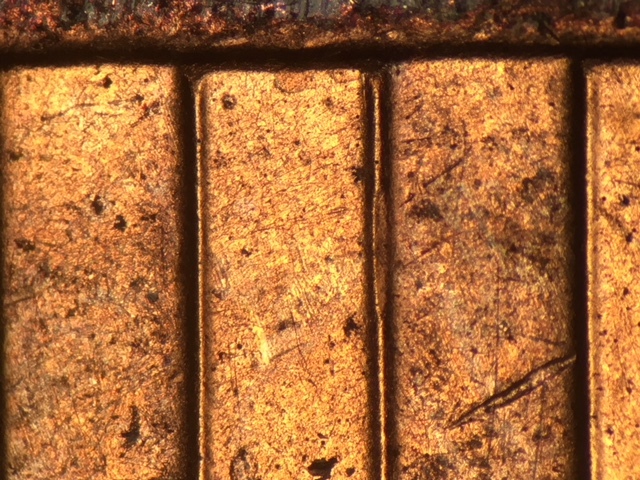 If it isn't from the same die, than it can be a slightly different listing, similar to yours. John1, we'll see. Thar's a good reasonable thought John1! I'll have to get Tanner Scott(Tanman2001) to look at it. He can also get much better images than I can too, since he has very expensive equipment. Thank you still lookin! That's awesome that you have a full roll of them. 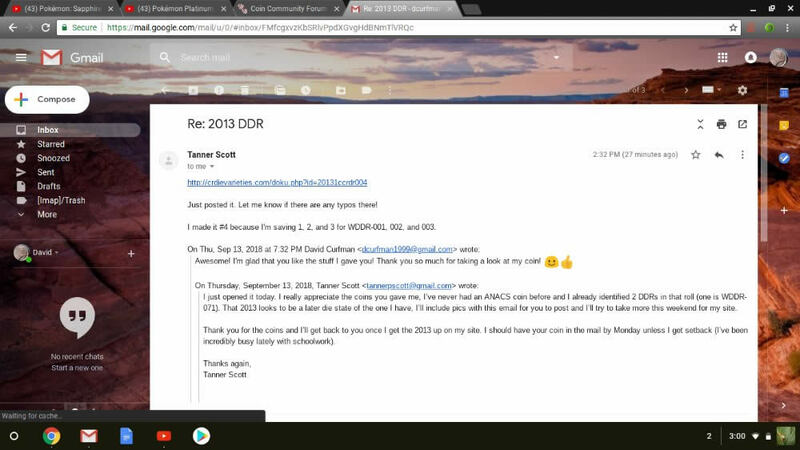 Once I get news back from Tanner Scott, when he receives it in hand, I'll update this thread. Here's a small update I'll give. I have shipped out the package today to Tanner Scott (Tanman2001). The estimated delivery date is September 13th, so he'll get it very soon. Once he has it in hand, and emails me about the news, I'll give a major update for this post. Major Update! Tanman received my package, and he said that it's a later die state of the DDR that he discovered. He will list it on his site, when he gets the chance to do so. I also sent him free stuff as well. 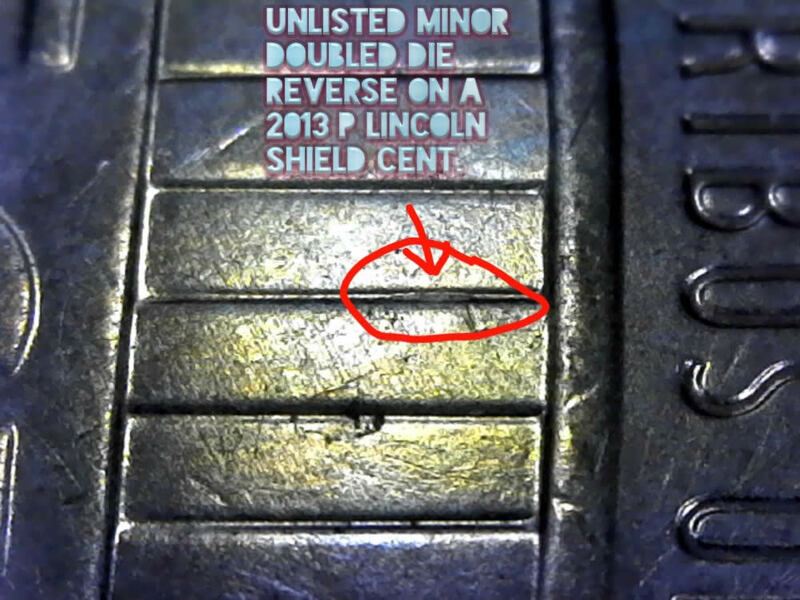 It's a Doubled Die Reverse, just a minor one, like the column bar Doubled Die Reverses. 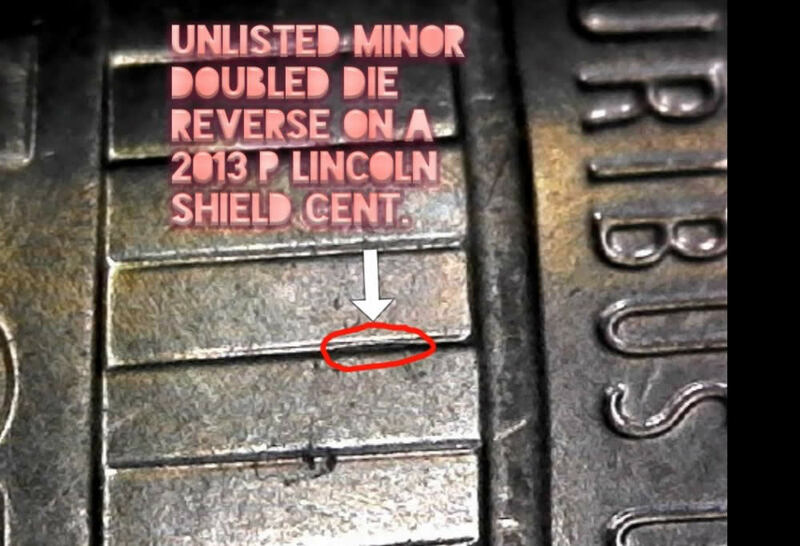 I've found several small ones of these since the first one was announced, but haven't submitted any of them as I liken them to the Memorial cent reverse doubled dies on the columns which are relatively minor in my book. Still fun to find, though! Thank you John1 and CoinCollector2000! It's a minor one, but it's still a keeper in my book.